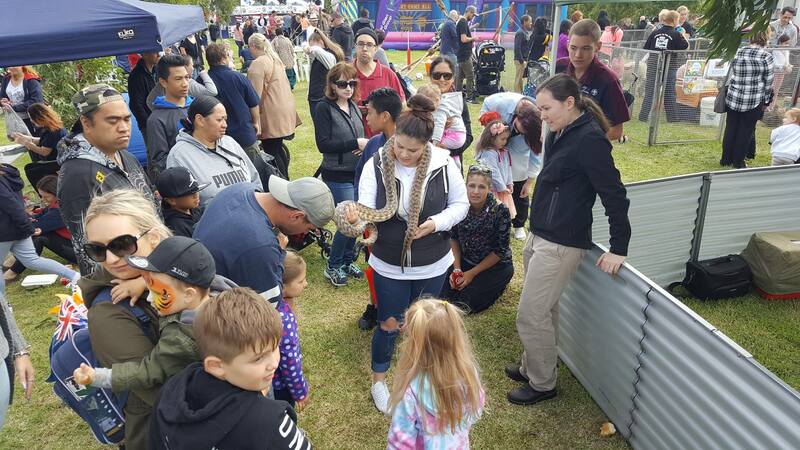 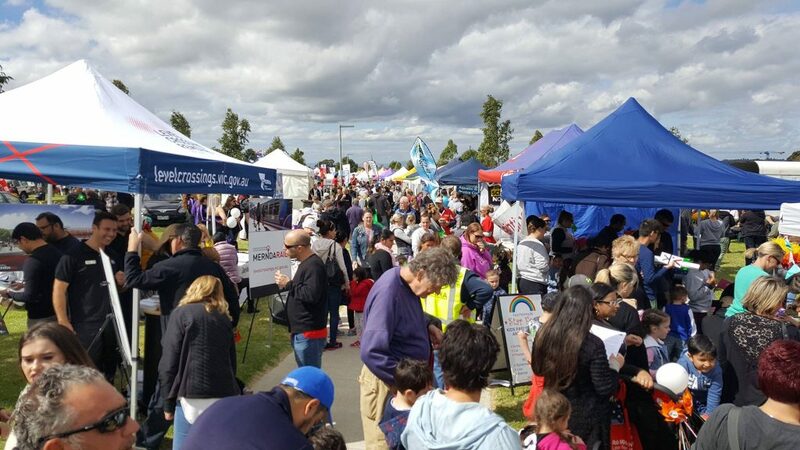 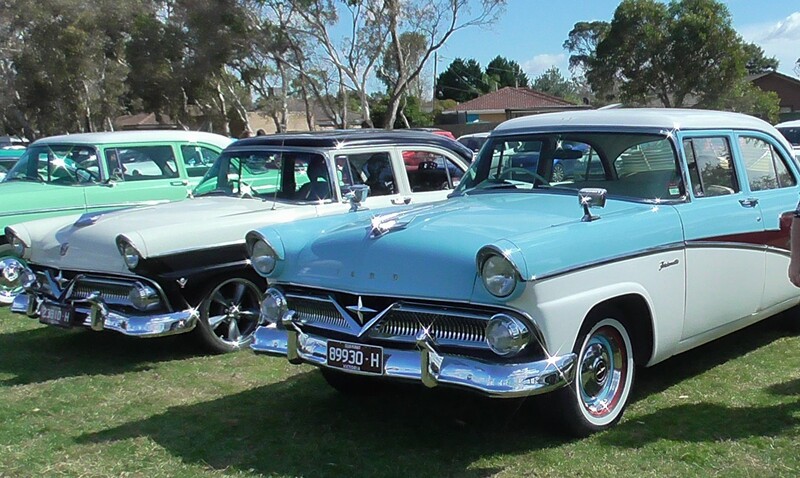 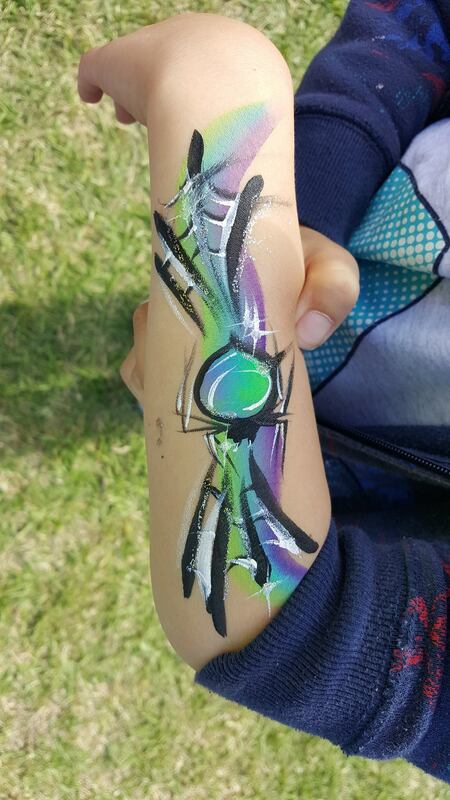 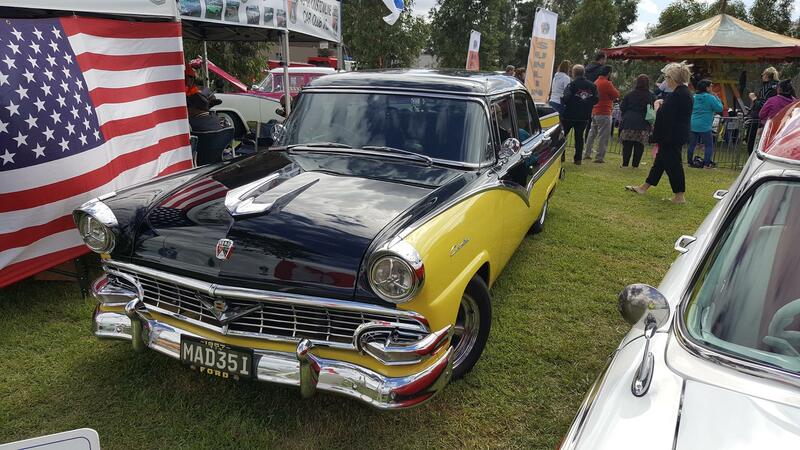 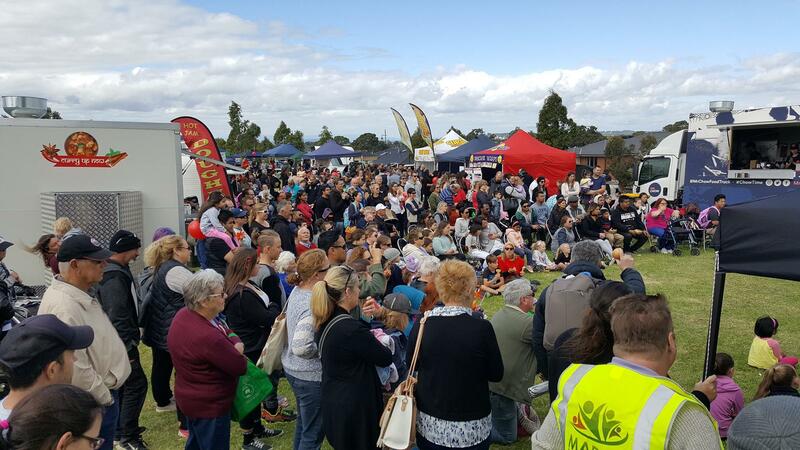 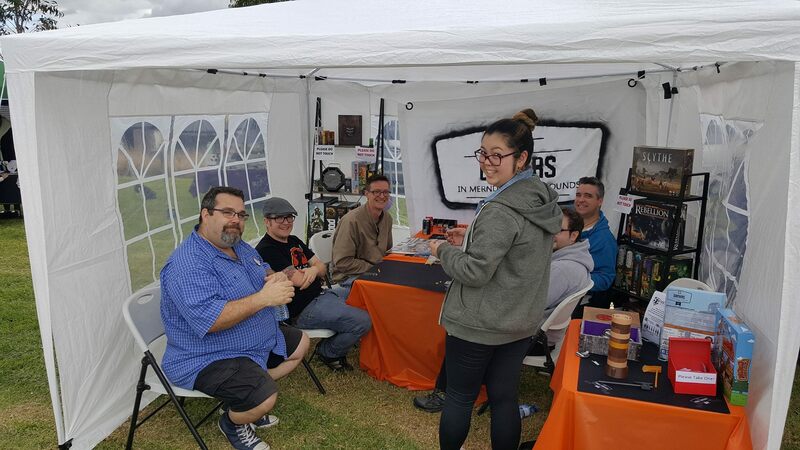 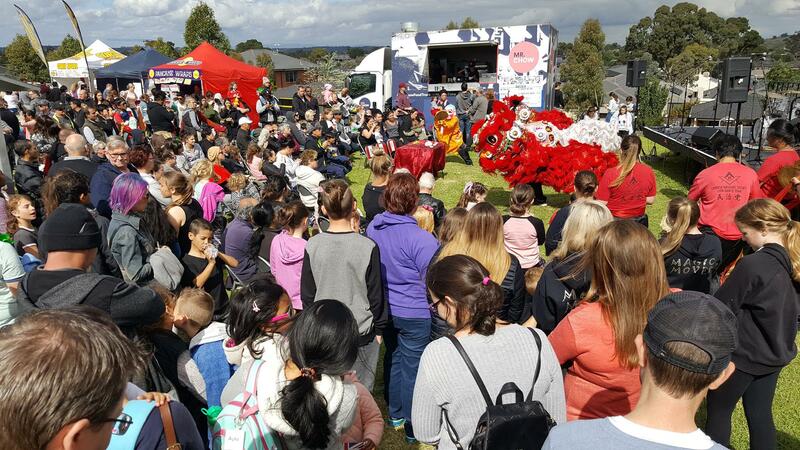 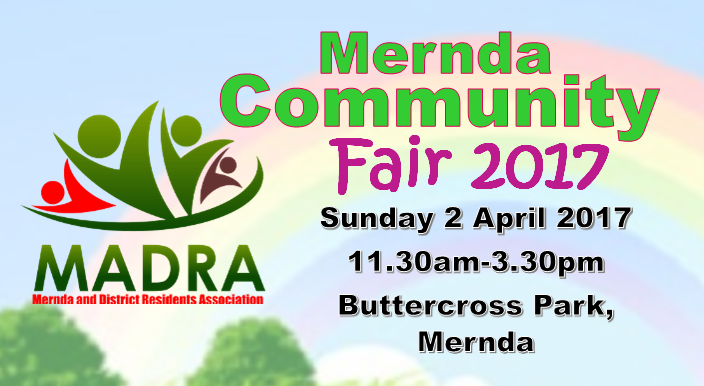 It’s time for the 7th annual Mernda Community Fair! 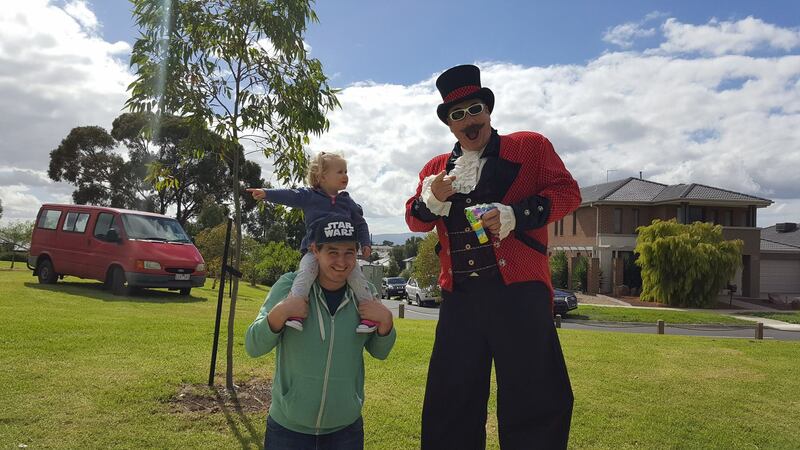 All activities are cheap or free, so you won’t need to worry about spending too much! 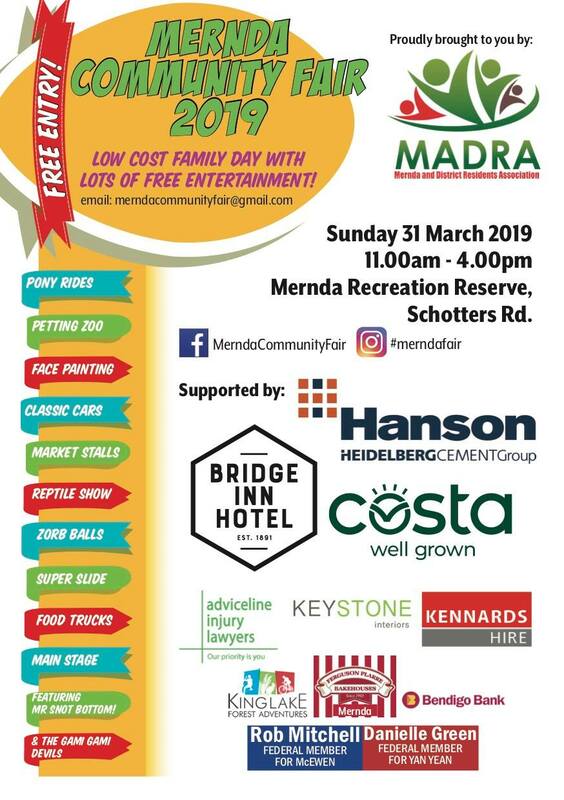 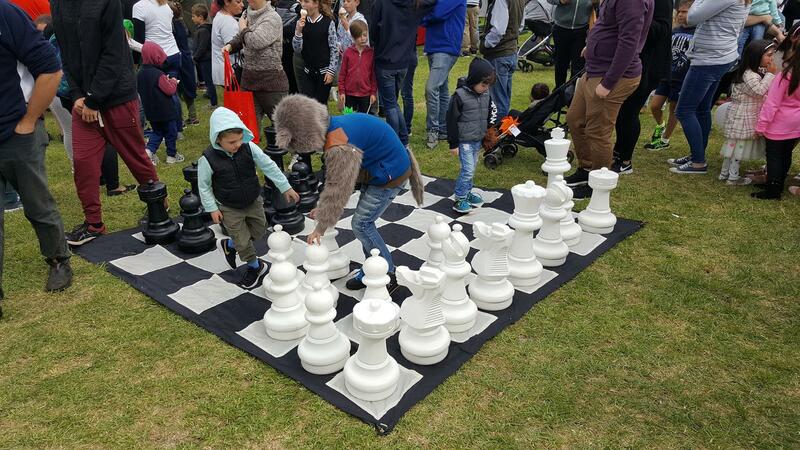 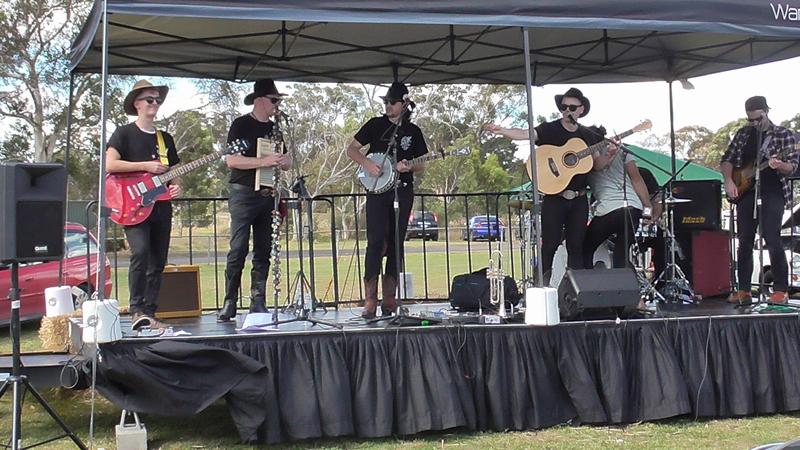 For more details, see the Mernda Community Fair on Facebook, or you can read about the 2016 Mernda Community Fair here! At our monthly meeting on 15 June, we welcomed Chris Jermyn – Liberal for McEwen. 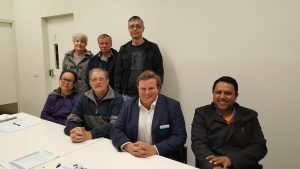 Chris spoke about the need to plan ahead for infrastructure in growing areas like Mernda and Doreen, and we stated our position supporting the E6 freeway and other projects affecting the local area, and requested his support. 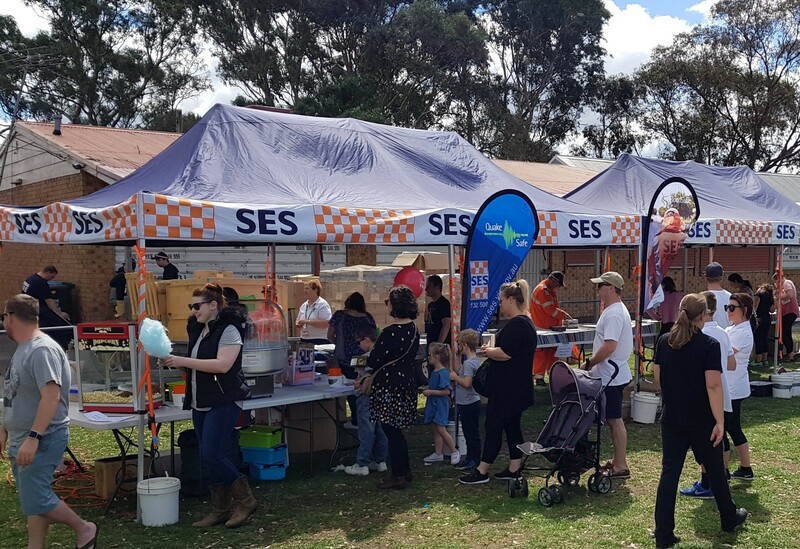 Michelle Newton from Whittlesea Community Connections also attended and spoke about the valuable services that WCC provides, including connecting volunteers with organizations, translation services and community transport services. 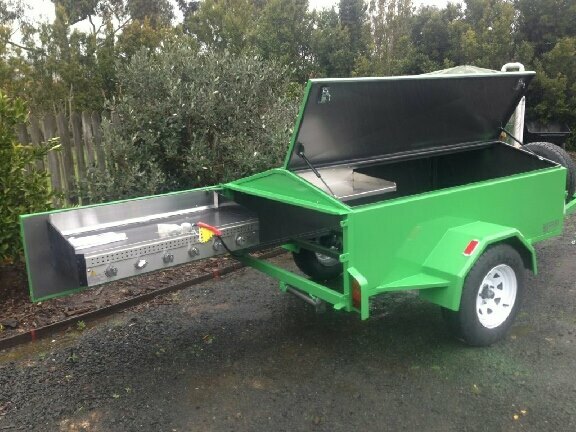 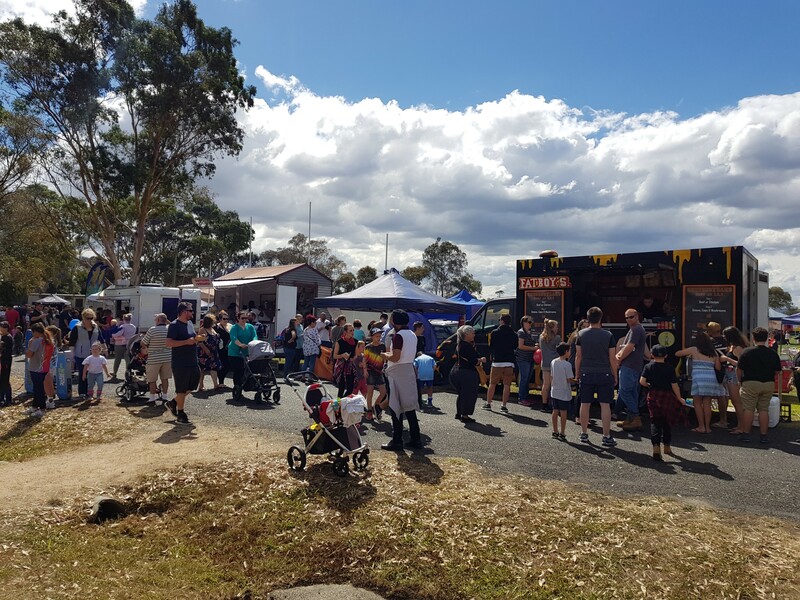 MADRA would like to offer the use of our BBQ trailer to community groups in Mernda and surrounding areas! 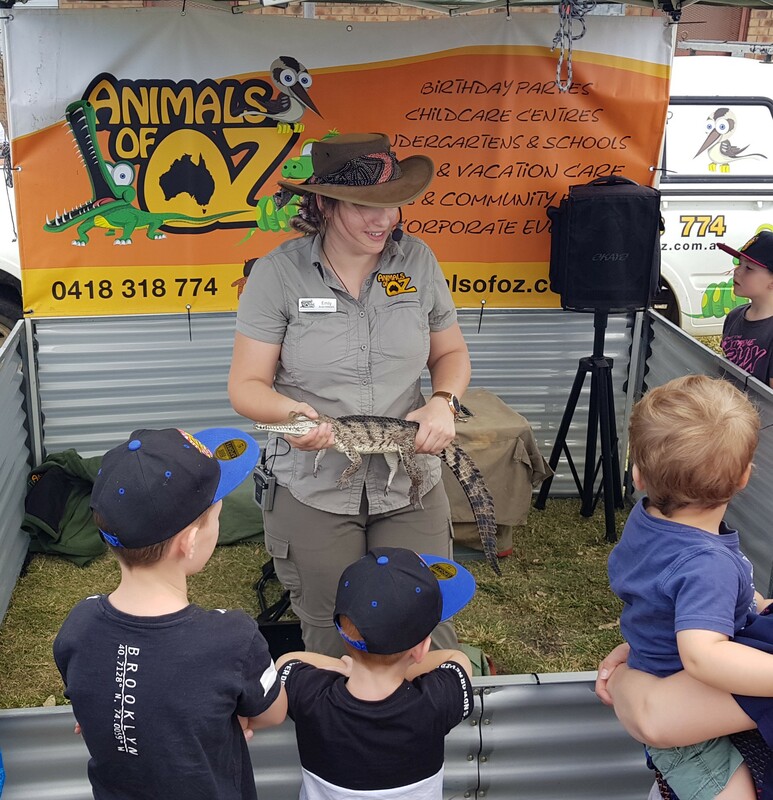 The trailer was kindly donated by Stockland for use by the local community and features two gas bottles, hot plate, large ice box and attachable cutting board. 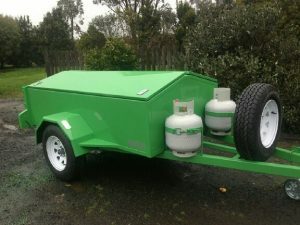 A deposit is required, and the trailer is available for community groups only, not for private use. 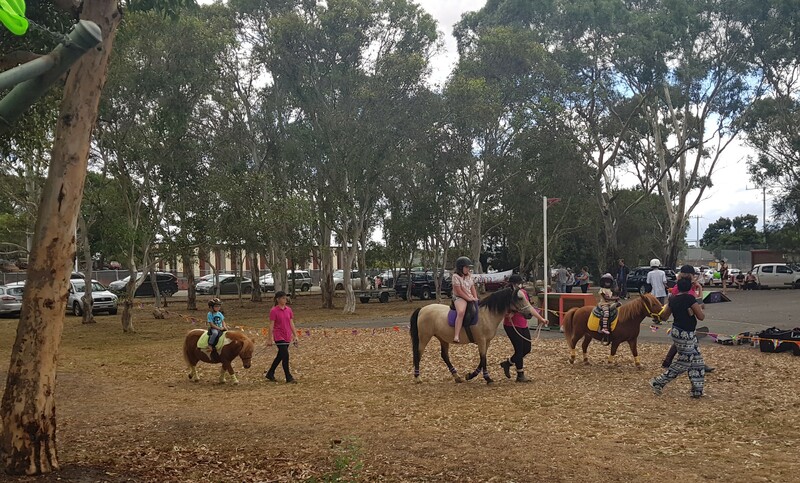 If you would like to enquire, please email us at secretary@madra.org.au or send us a message on Facebook. 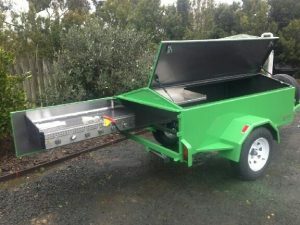 Attached to this post are two photos of the trailer during construction, and one of the trailer in action!